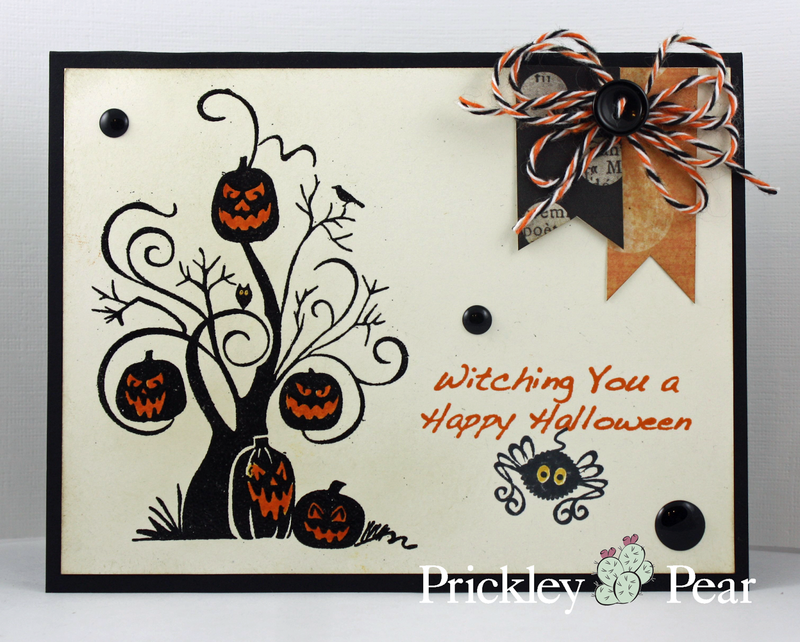 Be sure you head over to the Prickley Pear blog to check out all the other great cards. For some reason Laila remembered that she had a tricycle months back. She wasn't quite tall enough to ride it and it caused it a bit of upset, so it was put up. After her asking about it for days, I finally decided to let her try it out. Thankfully she figured it out this time after a bit of frustation. She goes backward a bit better than forward, but at least she's working on it. :) Happy Monday! Rita, this is gorgeous!!! I love the clean lines. Pretty twine bow and I love the enamel dots. Great card! I can't wait to see your creations for PPRS! Welcome to the team! Welcome Rita! Cute card! Love the spider hanging from your sentiment...the perfect touch! Your spooky tree rocks Rita!!! and Love Henry!! 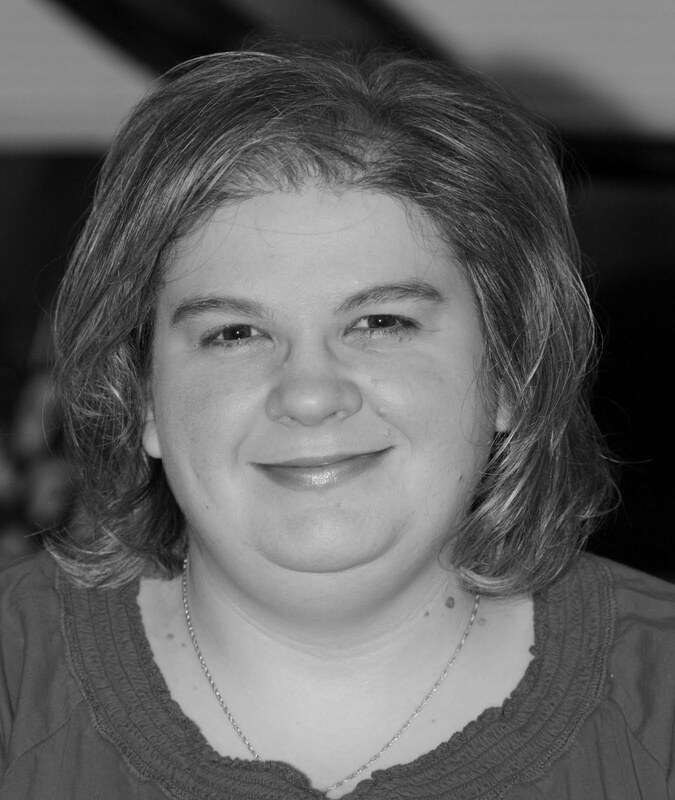 Glad you joined the PPRS team!! Your little girl is just adorable!! Nothing to be nervous about here! This is fun and spooky all rolled into one! Congratulations on the DT gig. Well deserved! Such a great card design! 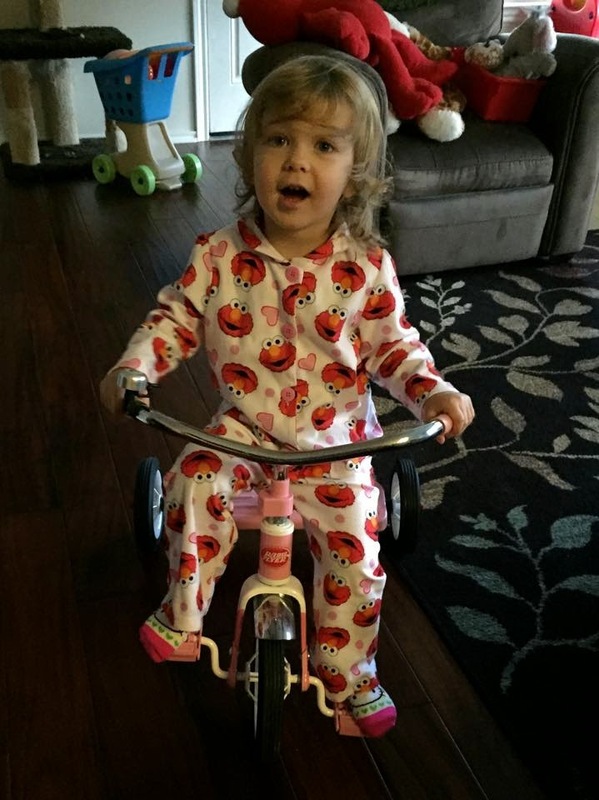 Love the expression on Laila's face as she is obviously so proud of having her trike and being able to ride it!!! cute little one you have there, Rita. Don't you just love the way PPRS images stamp. great job with the tree. Fabulous first post!! I love your simple pennant and twine accent - it's fun but it also lets that funky tree shine! Two for the price of one!! Funny Friday with Art Impressions: Holographic Rainbow Shaker! Won't You Be My Teddy Bear?